Mystery author John Carenen knows a thing or two about…well, a lot of things, including how to craft a good story. California State Librarian Greg Lucas has a daunting daily to-do list: managing the main research and information hub for all things pertaining to the Golden State’s illustrious history and heritage. 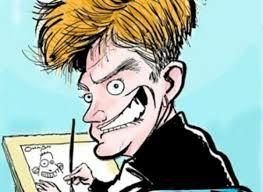 When we last sat down with Sacramento Bee editorial cartoonist Jack Ohman In November 2015, he had won every major award a journalist could win except for the Pulitzer Prize. 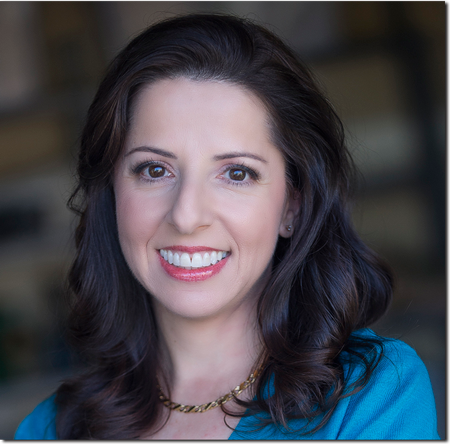 Author and philanthropist Gina L. Mulligan began her award-winning writing career more than 20 years ago.